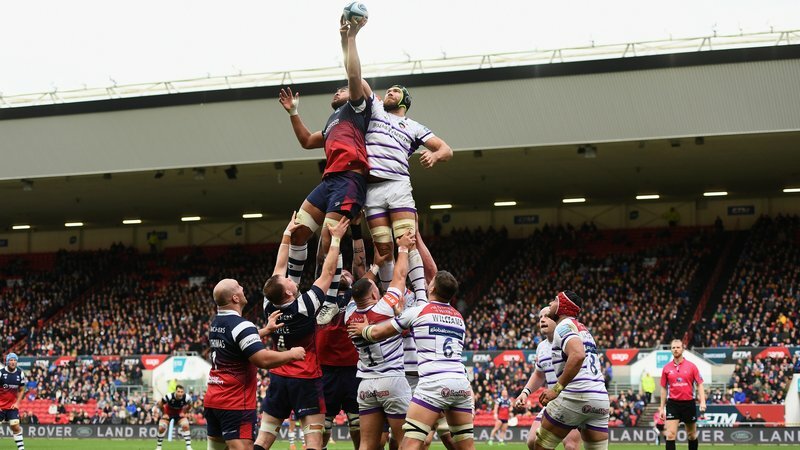 Tigers of old returned to Welford Road for Tigers final pre-season fixture victory over London Irish. Former players included World Cup winner Neil Back as well as wing John Duggan, fly-half and broadcaster Bleddyn Jones, former Tigers captain and president Kevin Andrews and scrum-half and chairman of the Past Player Association Steve Kenney. 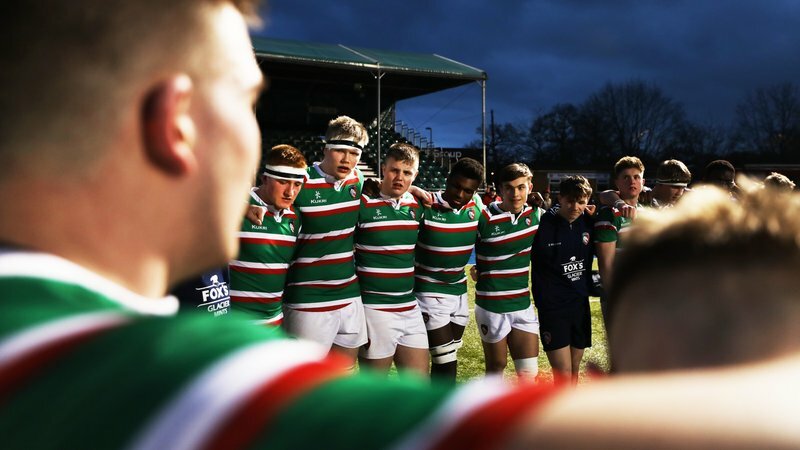 Enjoying the club’s hospitality offering in the Holland & Barrett stand’s Premiership suite, more than 40 past players were joined by their families as rugby returned to Welford Road for the 2018/19 season. 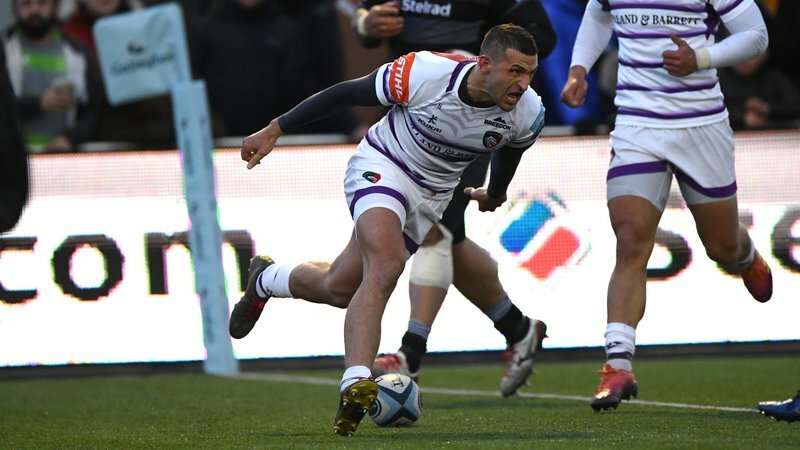 Catching up with Kenney ahead of the 46-17 win over The Exiles, he said: “We were given the opportunity to come back for the start of the new season and we’re excited to see how the new signings get on. “Days like this are a great way to catch up with the old faces, but also introduce their families to the Past Players Association and the events we have on throughout the year. “We’ll be unveiling a commemorative plaque in memory of the late Tudor Thomas, who passed away over the summer, in the Droglites bar after Tigers first home game on Sept 8 – which people are more than welcome to come along too. There’s plenty going on with Tigers in the Park: The Grrreatest Show family fun day on Nelson Mandela Park starting from 11.00am, and there’s the chance to meet members of the first team squad for our post-match event with club partner Burleighs. 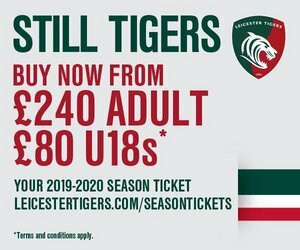 Match tickets are still available and can be purchased in person at Welford Road – the tickets station is located inside the Club Store on non-matchdays – or by phoning the ticket office on 0116 319 8888 (option 2) or online using the link below.